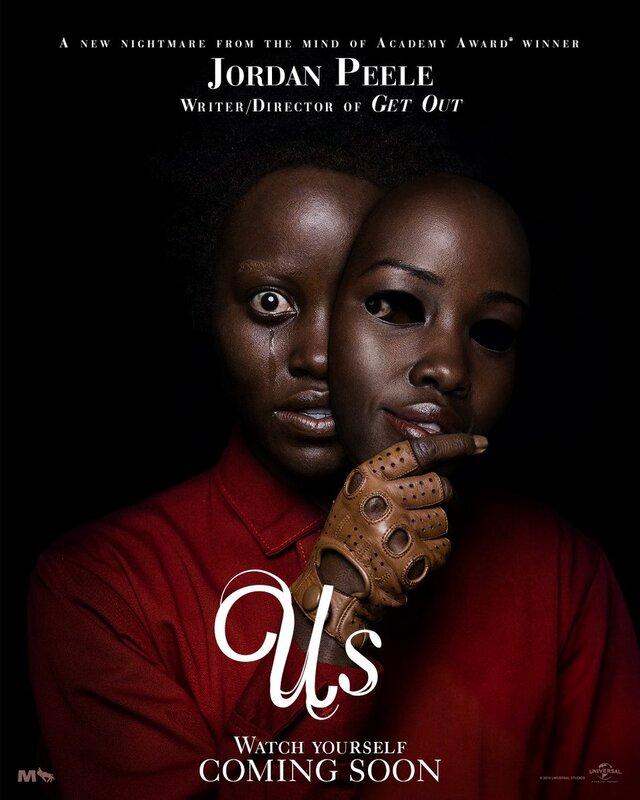 Ahead of the film’s highly-anticipated premiere this Friday, Universal Pictures has released a new featurette (via Movie Fone) for forthcoming horror film Us. 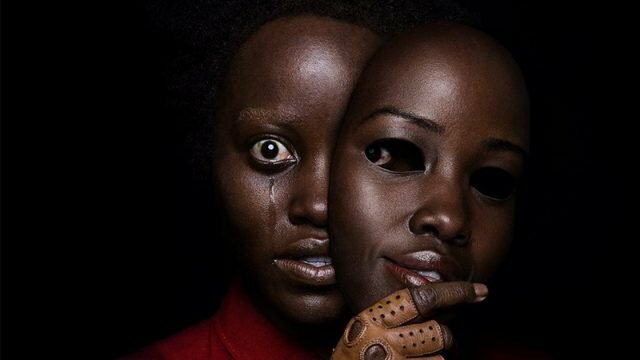 Featuring an interview by Academy Award winner Jordan Peele as he explains how we are our own worst enemy you can check out the video below! The film had its world premiere last March 8 at the SXSW Film Festival and it will have its theatrical release on March 22.